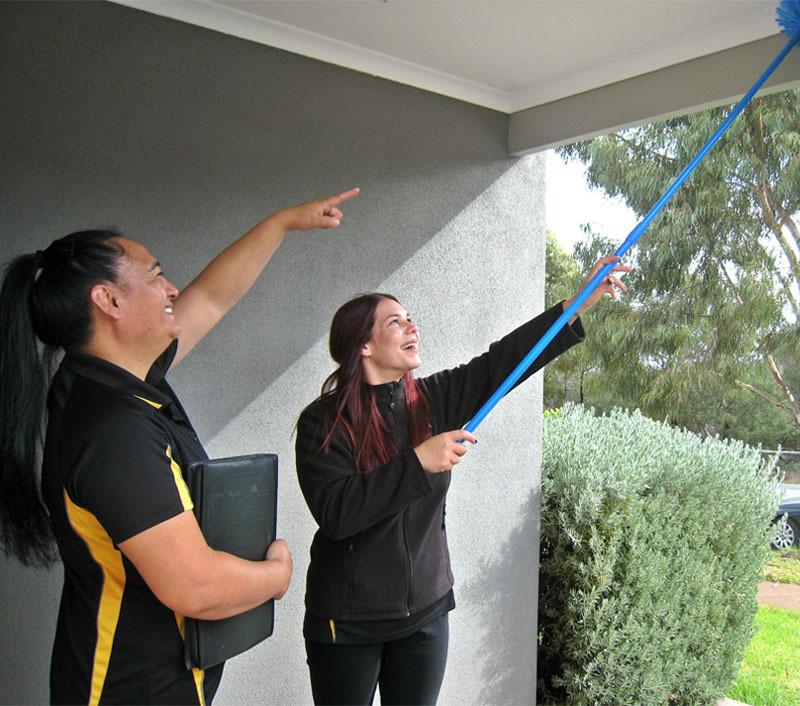 Welcome to the Elm Cleaning Franchise opportunity! Joining Elm Enterprise as a franchisee will ensure you are a part of a professional company and a dedicated team here to support you every step of the way. We pride ourselves on being experts in our field, who are trusted to deliver a high quality service to our clients with every encounter. At Elm Enterprises we aim to meet and exceed our clients’ high expectations. We achieve this by providing highly trained and well motivated staff each excelling at their profession, and by using products, tools and expertly developed processes capable of delivering this high level of service. Get ready to work smarter, not harder, with your new Elm Cleaning Franchise. To find out more simply call our head office on 1300 941 498 or complete the enquiry form below and one of our friendly representatives will contact you shortly. Professional Clean. Personal Care. That’s Elm’s Commitment. Why you should choose Elm? 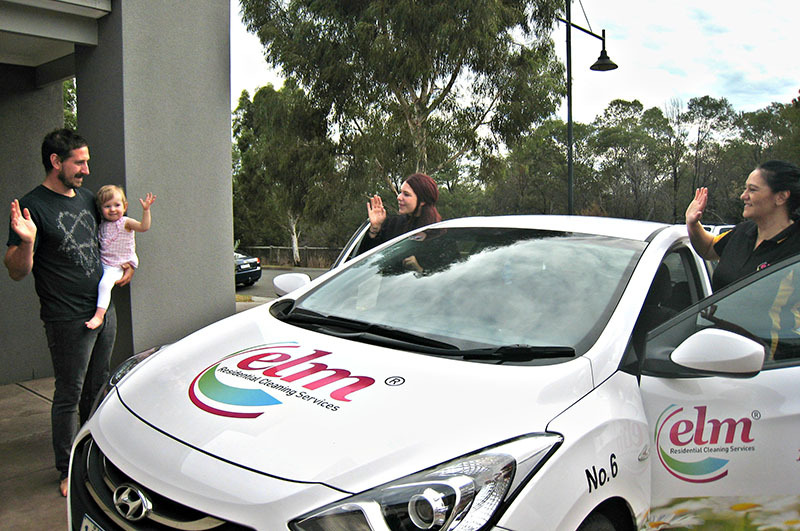 With an abundance of franchise opportunities within the industry you may ask yourself, why choose Elm? By joining Elm Enterprises you immediately become a part of a much larger and more powerful network. With proven SEO and established marketing you will be instantly recognised as one of the top ranked cleaning business’ within the industry. 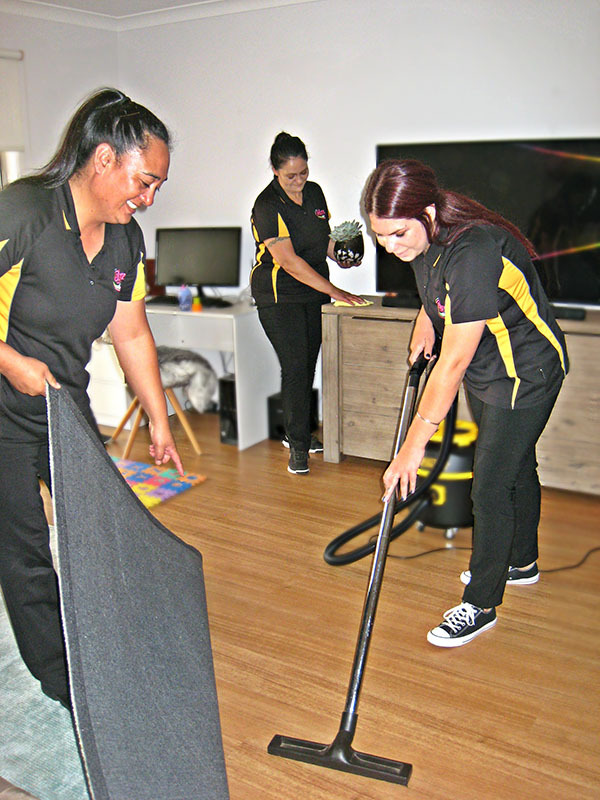 By joining our team you can instantly profit from our unique cleaning system and procedures tested and proven to deliver a premium service. Combine this with the comprehensive initial training and ongoing training provided throughout your career in order for your business to become established as quickly as possible. When you join our team you enter an industry thriving for a superior service. Have a range of satisfied clients by taking advantage of the operational systems and manuals, and with our quality assurance guarantee. Run your business with an enduring and interactive support team dedicated to your success. Being a part of a franchise system requires adhering to rules and regulations. When you join Elm Enterprises quality control is a priority, and you can be certain you’re working in conjunction with a professional, hard working and dedicated team who are ensuring the protection of our brands integrity.